Another photographer introduced these to me and I thought that they were just too fun not to offer to my clients. 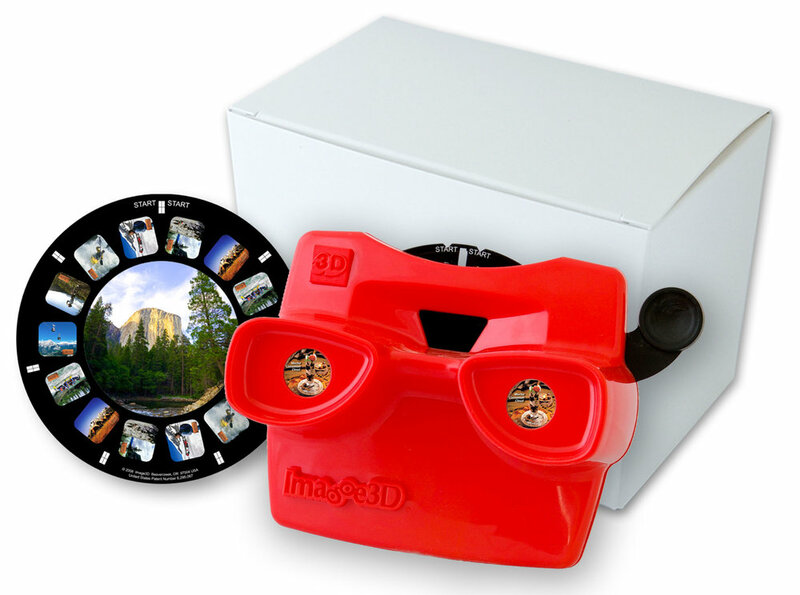 For the month of July, you can order one of these awesome retro-style image viewers. Leave it laying around where your guy will see it and test how long it takes for him to pick it up and take a peek. It will be his new favorite toy (well, second to you). Each reel features 7 portraits.